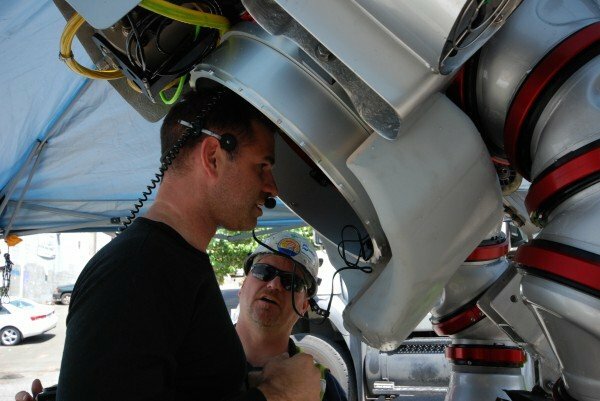 Confined space entry is among the most hazardous occupational activities in the industrial sector. The issues that must be addressed are clear ingress/egress of the space, collapse, and of course atmospheric management. 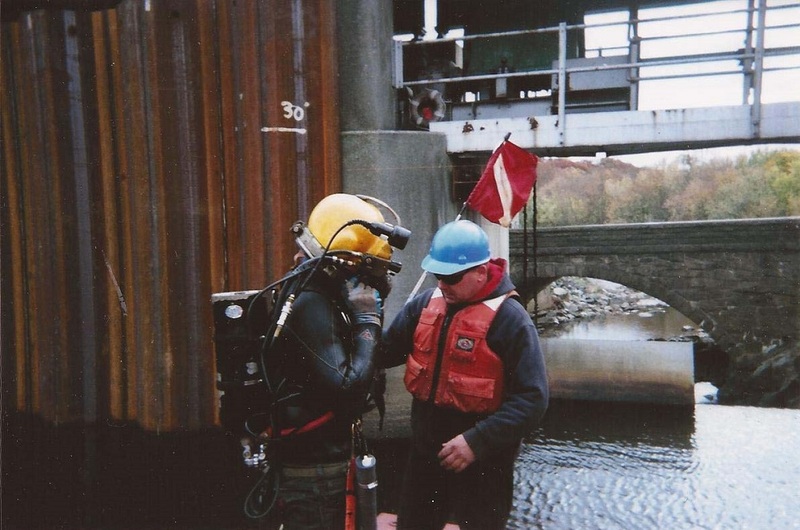 The latter is what makes the activity very similar to diving, and in fact, advanced techniques for extended range confined space penetrations are strikingly similar to extended range occupational diving. 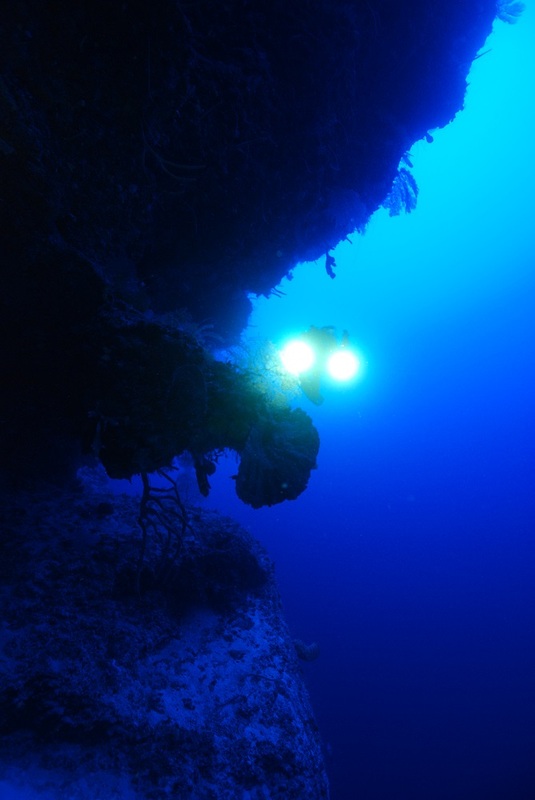 In diving, atmospheric management comes with every dive, as it goes without saying that we cannot breathe underwater without some type of artificial means. 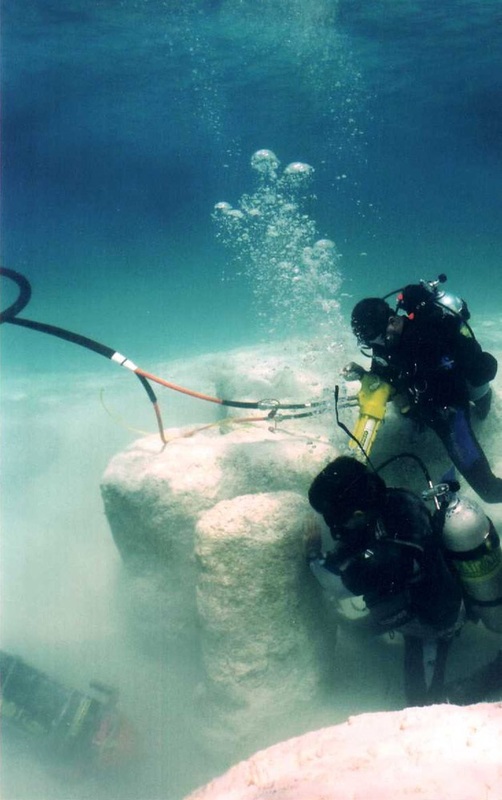 Over the last twenty years, with closed-circuit rebreather becoming more popular, the actual art of atmospheric management has become much better understood by a larger end-user population. With tha however, it remains increasingly important not to take this for granted. Imagine breathing in and out of a brown paper bag. Two things are going to happen. First, your body will metabolize the available oxygen and the bag becomes oxygen depleted. Second, the byproduct of this metabolism is carbon dioxide, which fills the bag with essentially a toxic and undetectable gas. 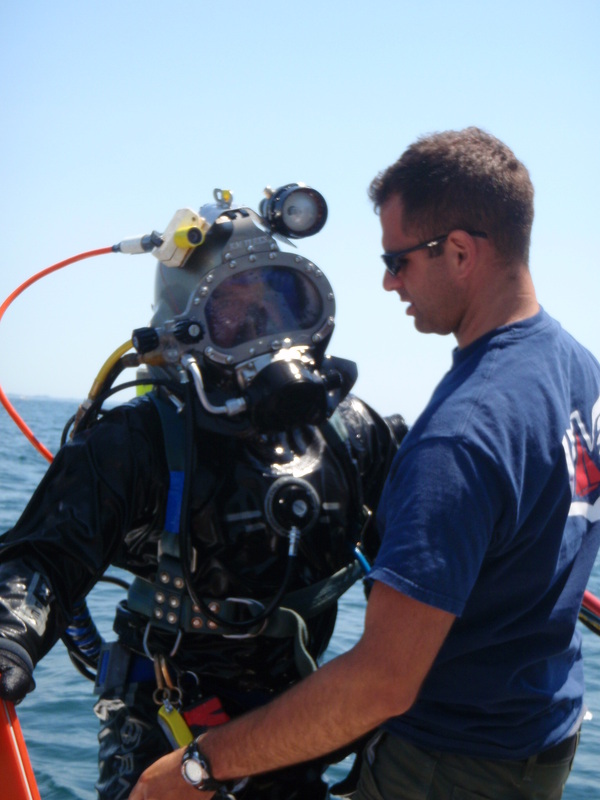 This is a confined space, and the principles hold true whether a very small-scale (personal life support/rebreather – for diving, space exploration), or for being underground or in some other confined space. So, these two things need to be monitored and regulated. This can be done in any number of ways, from very simple to much more complex. The key point is that this atmospheric management requires a degree of individual responsibility, and that will only come with repeat exposure to the concept through continuing education so as to not become ignorant or complacent. Incidents such as the one above are all too common, and much of the time it is because of the unknown and undetected – carbon dioxide. Sensor technology for carbon dioxide have been slow to evolve, and unfortunately there is a very fine line between safe limits for human inhalation, and being cause for immediate blackout. In the future, monitoring carbon dioxide retention within the body’s tissues in real-time will likely be the solution for carbon dioxide safety. For now, the key is a more acute understanding of where carbon dioxide comes from, and how to take active precautions in its mitigation. This could be with blowers, chemical scrubbers, or sole dependence on supplied gas. 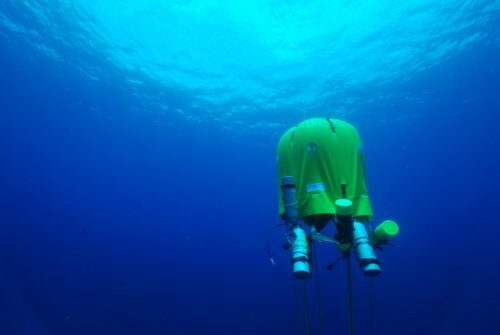 Whether underwater or in a hole, breathing is a foundational function for life and challenging the ability to breathe means challenging our very basic human needs. Conquer this, and the rest seems easy as pie. 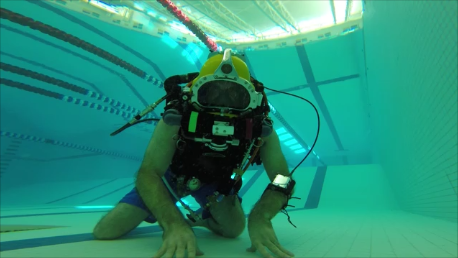 Will light, simple, O2 rebreathers ever become “mainstream”?